The Greenhouse class at Holden High School is working to help define what the Holden community would like to see happen with the City Park. 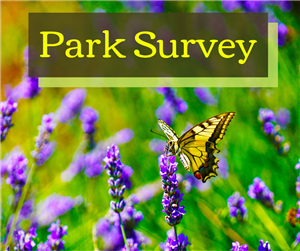 After consulting with members of the Park Board and Friends of the Park, they have constructed a survey to gather input. The feedback they receive will help to build a masterplan for local parks. Prop K.I.D.S. passed with 72% of the vote - because of YOU! 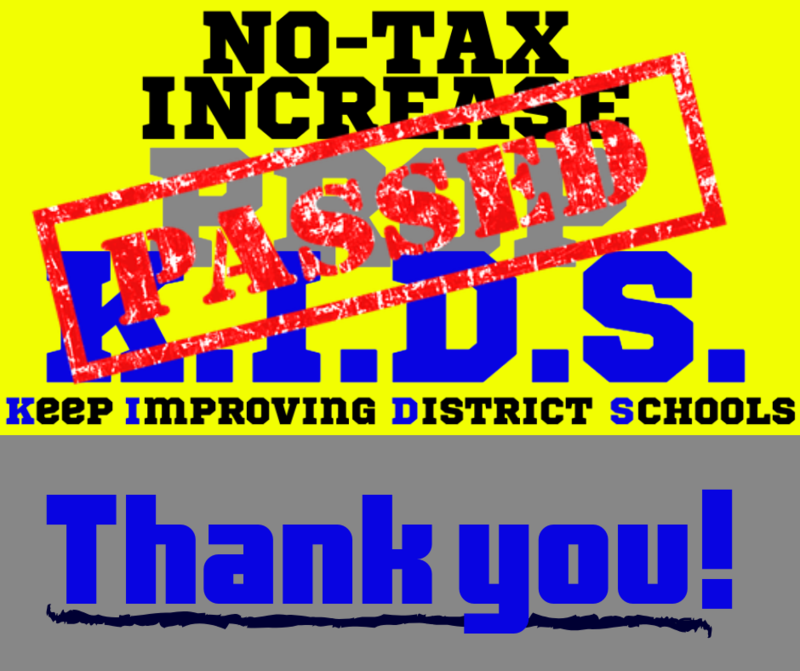 Thank you for taking the time to vote, and for your continued dedication to your school district. Holden R-III School District appreciates you!! 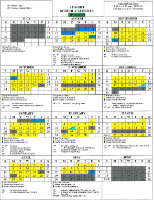 Updated approved district calendar. Graduation remains Sunday, May 19th. Eagles Nest Preschool - Enroll Today! 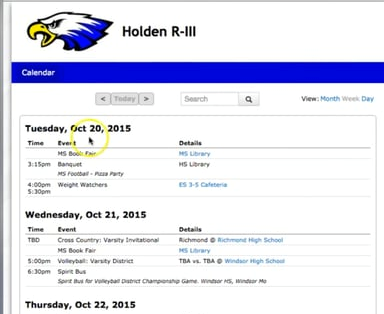 Check out the school calendar here, including athletic event dates! 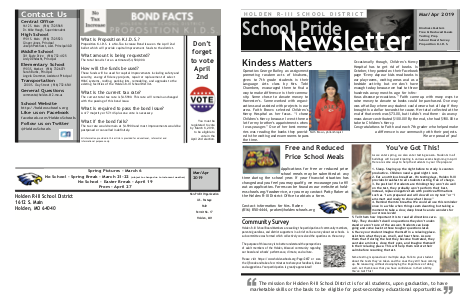 Stay up to date! 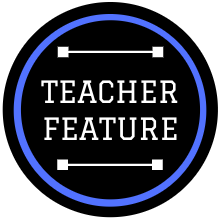 Parents can access their child's grades, attendance, lunch balances, schedules, Online Registration, and Online Payment. 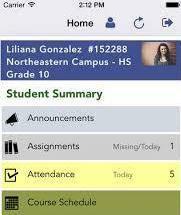 Download the mobile app to view all the features such as a daily bulletin, lunch menus, and much more. Whether you sense a challenge is around the corner for your child or he’s already knee-deep in it, the Student Assistance Program (SAP) is a free source of assistance with qualified, behavioral health professionals and offers support for a wide variety of every day or unexpected concerns.